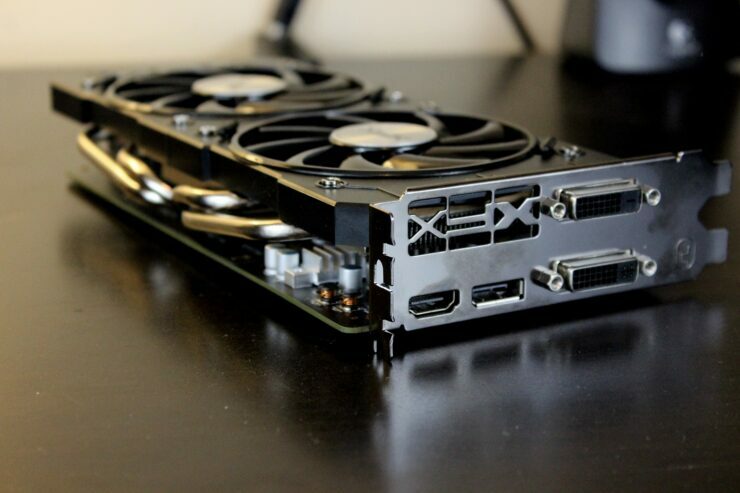 In an effort to expand our hardware library to bring better coverage of gaming performance XFX has offered to help replace our old R9 285 2gb GPU with their R9 380 with 4gb. So going forward we’ll be using this along with a, soon to be acquired GTX 960 to help expand our coverage and bring you more and better information by being able to compare new launch titles with mid range and high end GPUs. 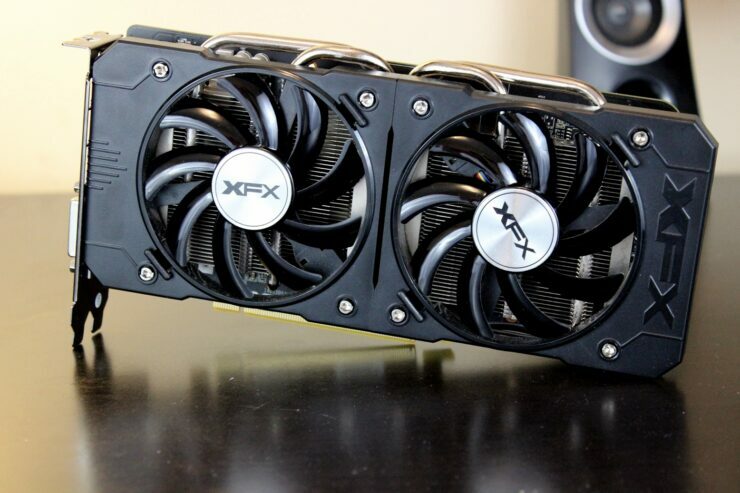 This is, however, is not a full review of the R9 380 but more of an overview and quick look at performance changes as we upgrade for our test system. 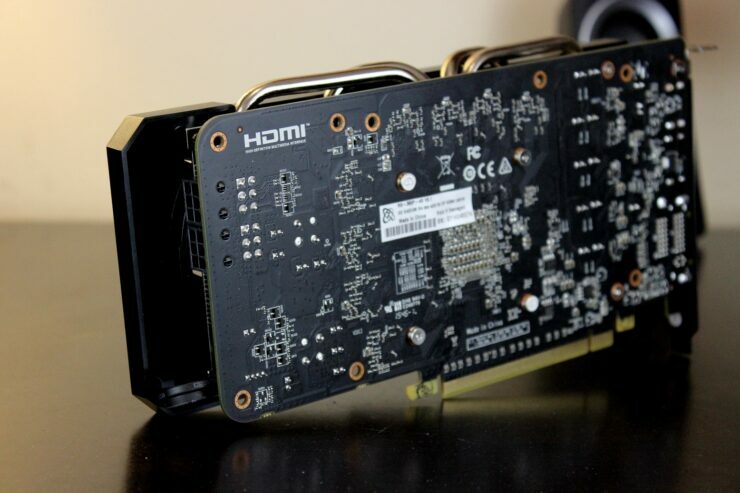 There’s not a world of difference between the R9 285 and the R9 380, both feature 1792 Stream Processors, GCN 1.2 features, and a 256bit bus. The key differences between Tonga and Antigua are the later is being assembled on a new manufacturing process (not to be confused with node process) and has 4GB of VRAM. 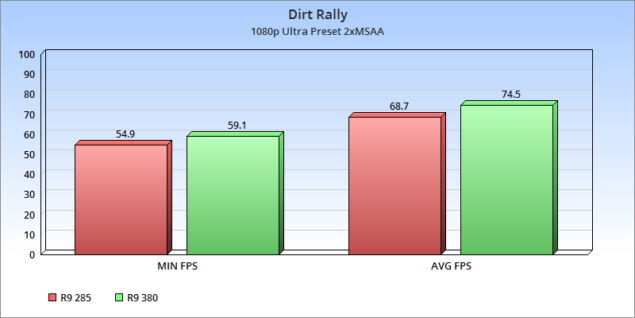 Dirt Rally was run at 1080p with the Ultra Preset and 2xMSAA. 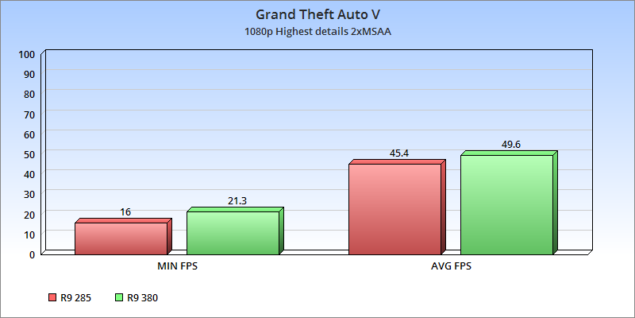 Grand Theft Auto V was run at 1080p with the highest detail settings and AMD CHS for shadows. 2xMSAA was applied with no FXAA and water reflections were at 0xMSAA. Advanced settings were left alone. 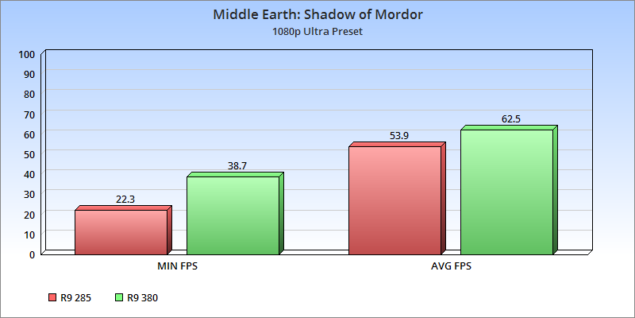 Middle Earth: Shadow of Mordor was at 1080p with Ultra preset. 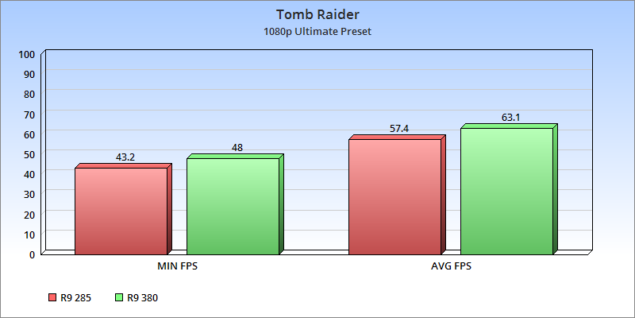 Tomb Raider was run at 1080p using the Ultimate Preset. Please note that this will be the last time we use this benchmark, now that Rise of The Tomb Raider has been updated with a benchmark tool we will be moving to it. 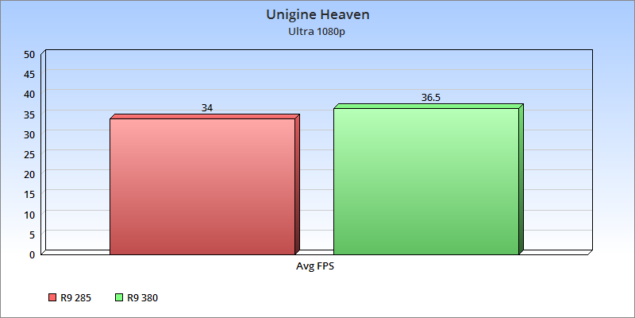 Unigine Heaven was running the Extreme PC settings but changed to 1080p from the 1600×900 preset. 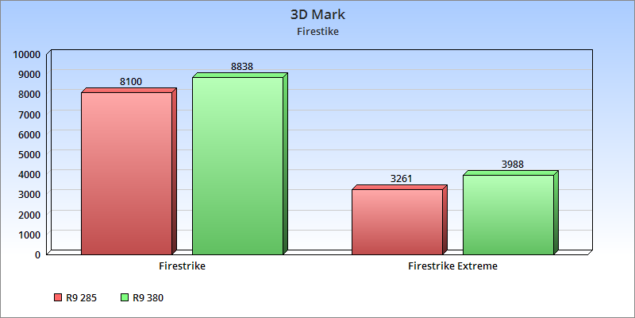 3DMark Firestrike was run like always, no demo and document the results. Now while in the end it’s not a massive improvement we forsee the additional 2gb of VRAM to become more useful as new title are released. 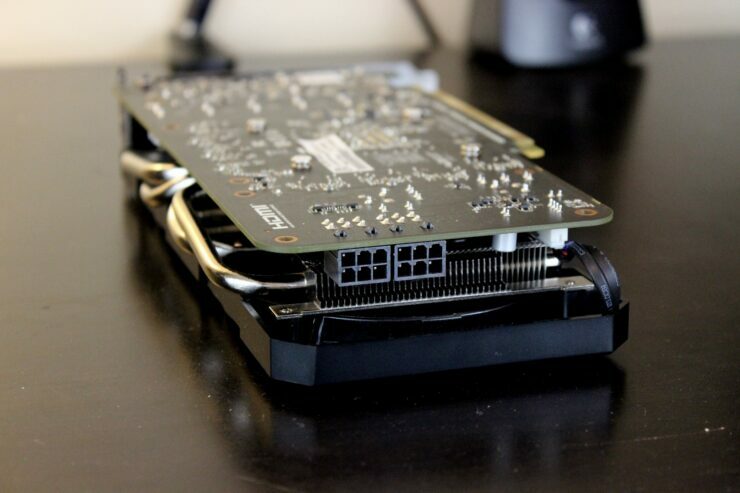 We’re looking forward to revisiting this Graphics card once we have our GTX 960 in hand.